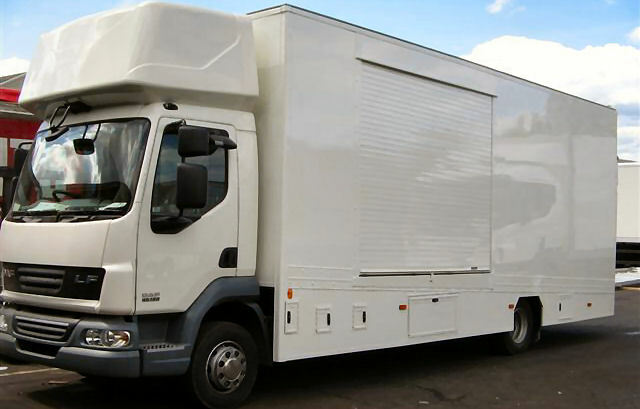 Our technical and design skills at Freightshield have won us contracts to design and build unique, specialised bodywork for mobile exhibition display vehicles and in the field of outside broadcast and hospitality units. 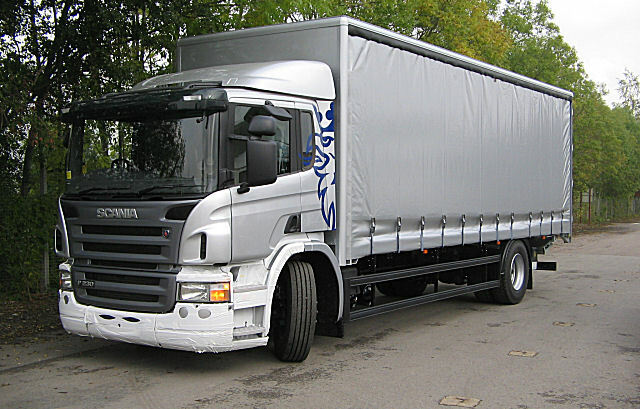 Whether your requirement is for a flatbed truck, a curtain sider, or an aluminium box body, we at Freightshield have the skills, experience and facilities to produce exactly the truck or trailer you need. GRP and plywood are now some of today’s most popular methods of constructing Box Van Bodies. This is because of the clean, uninterrupted lines, extra internal width facility, and very high strength of the material. Freightshield are particularly knowledgeable about this form of production using only the best quality panels and aluminium framing sections. These are an important part of the company’s production and great emphasis is placed on the quality of their construction. Unlike most manufacturers, solid rather than hollow rivets are always used to secure the cladding to the framework, and are guaranteed for the life of the vehicle. 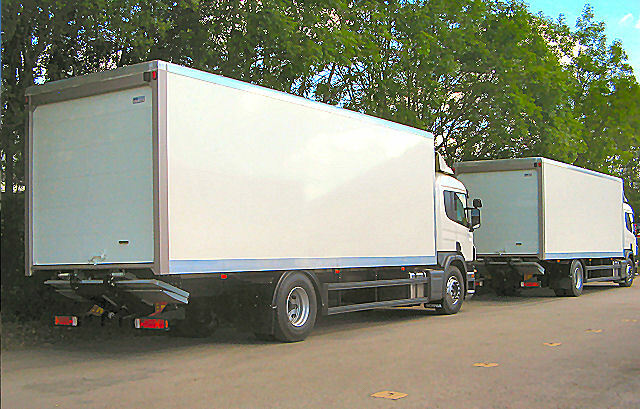 Side Access Vehicles feature prominently among the products manufactured and these are specified by many major companies.